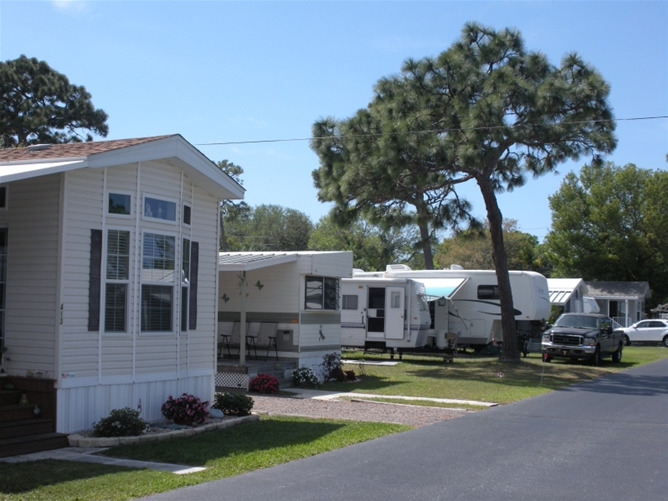 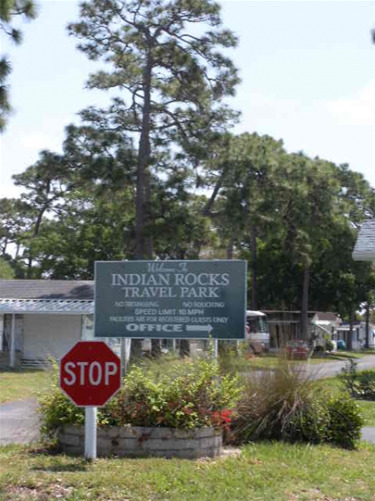 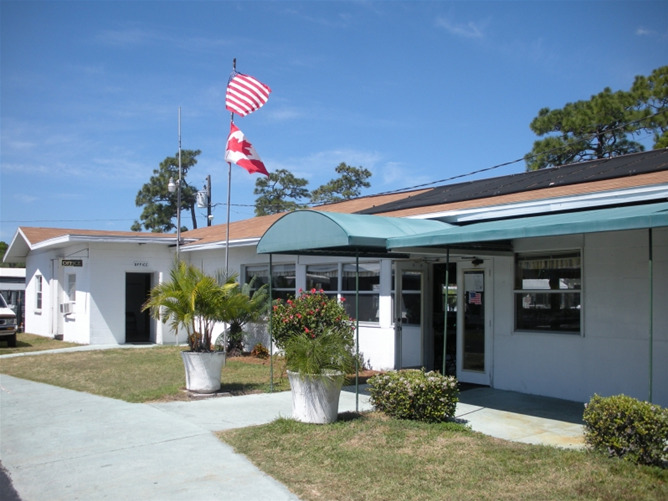 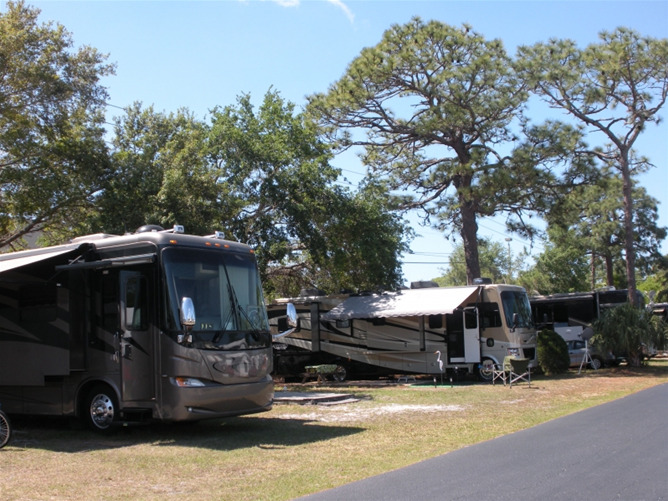 Indian Rocks Travel Park is a full service RV park just ten minutes from the warm, calm waters of the Gulf of Mexico. 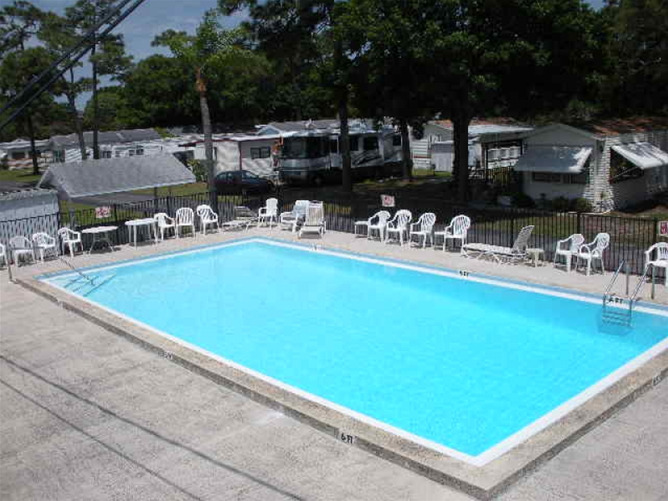 The resort is centrally located between Clearwater and Saint Petersburg in beautiful Pinellas County Florida. 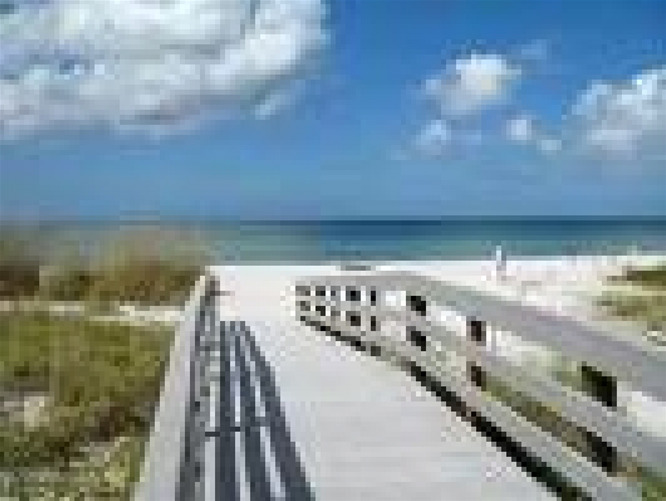 Busch Gardens, Disney World, and Universal Studios are all within ninety minutes. 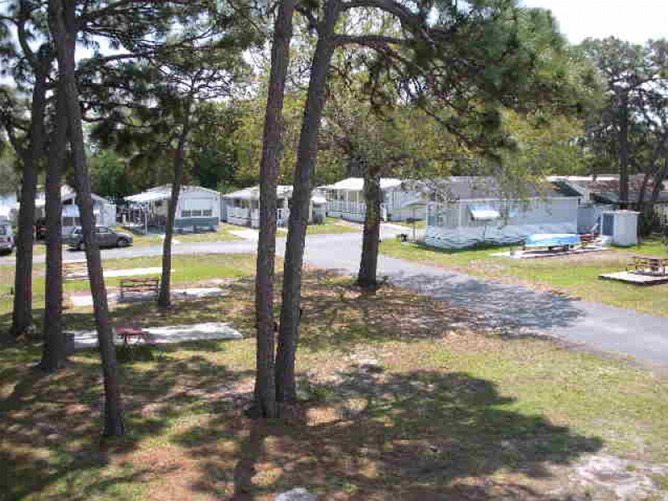 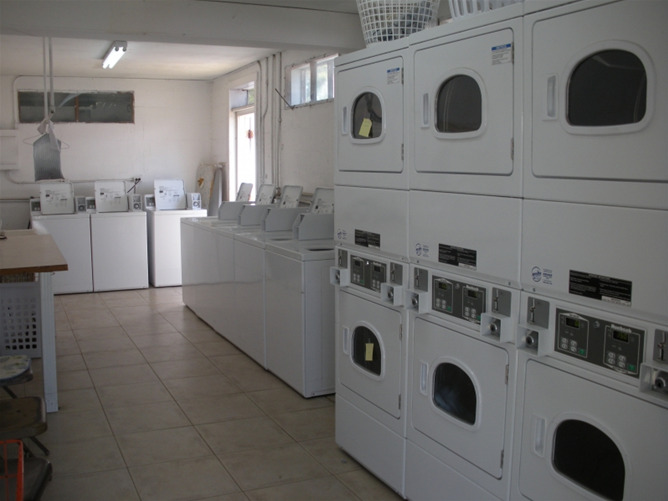 The campground is conveniently situated near many shopping, restaurant, and golfing opportunities. 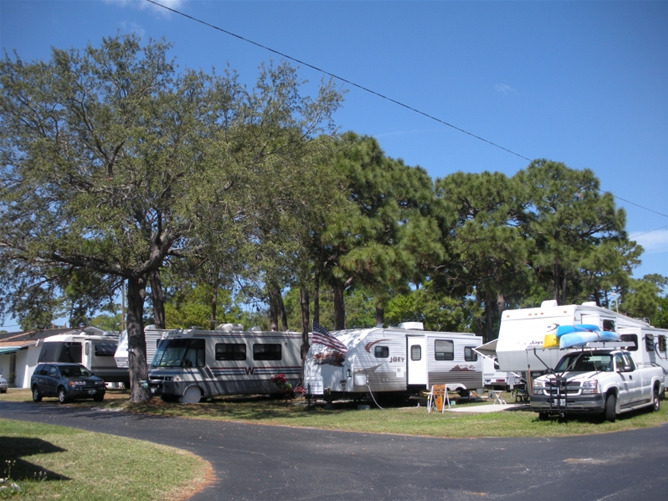 All RV campsites have full hookups including patios, free cable TV, and free WiFi.